The UK’s largest NHS trust has received a multi-million pound grant to buy surgical robots for two of its hospitals. Barts Health NHS Trust has confirmed a £5 million grant from Barts Charity to buy two Da Vinci Xi Surgical System machines – robotic surgery technology that will be used in gynaecology-oncology, urology, colorectal, hepatobiliary, transplant and head and neck. The machines will be placed at St Bartholomew’s Hospital and The Royal London Hospital, with the equipment at the former the first in the country to be dedicated to cardiac and thoracic surgery. The technology is operated through a surgeon sitting beside a patient on a console. 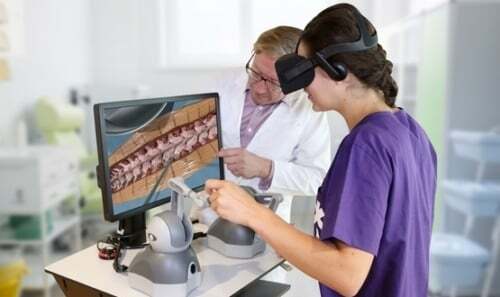 He or she views live 3-D images of the patient’s inner organs, and the surgical assistants will be beside the patient. “Robotic surgery is an example of a cutting-edge development which is likely to improve outcomes for patients, reduce complications, and give patients who might have previously been unsuitable for surgery the opportunity to benefit”, Alistair Chesser, chief medical officer at Barts said. 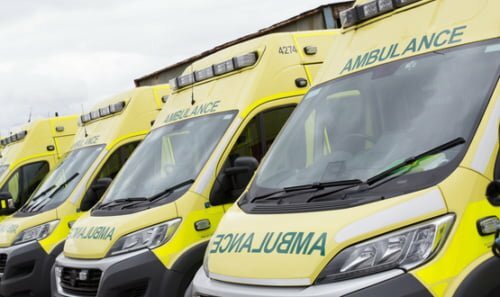 In a release, the trust said the robots “will cause less trauma to patients during operations as there is no cutting of the ribs or breastbone, reducing blood loss and scarring”. The news was hinted at in the trust’s July board papers which said the business case for robots had been approved. St Bartholomew’s is Europe’s biggest cardiovascular centre, and the Royal London is the country’s largest trauma centre. 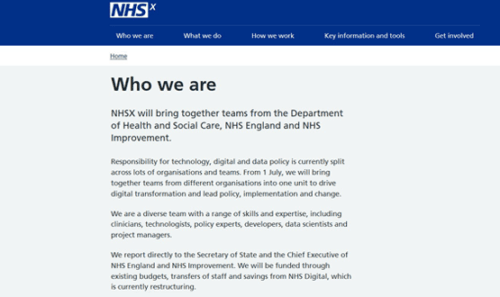 The same company also has its technology at Sheffield Teaching Hospitals NHS Foundation Trust. Reported by Digital Health News in 2013, the £1.8 million multi-armed da Vinci robot lets surgeons perform less invasive surgery from a sophisticated robot arm. The same machine was also behind the country’s first ever robotic open-heart surgery in 2012 at the Royal Wolverhampton Hospitals NHS Trust. 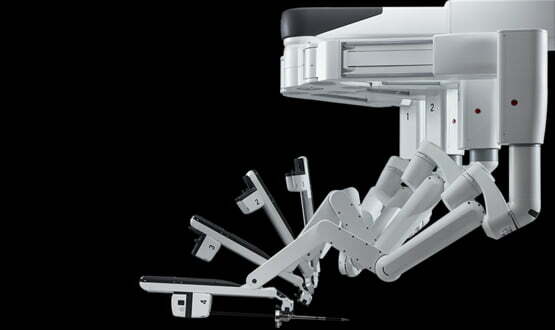 Intuitive Surgery is a California based company, and launched its first robotic surgery machine in 1999. Barts provides healthcare for about 2.5 million people, and operates from four major hospital sites. If they get some robot cleaners too they’ll be sorted. 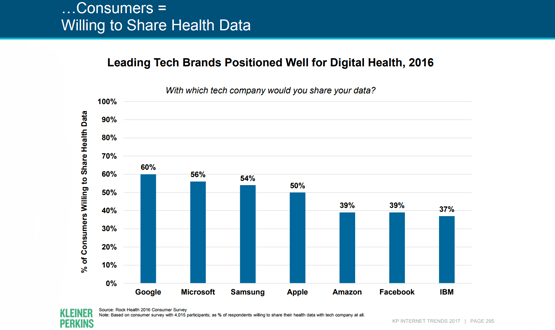 The highly anticipated report, Internet Trends 2017, reveals people are willing to share their health data with leading tech brands such as Google.